The crane is applied to general machinery assembly workshops, the metal structure workshops, machinery maintenance workshops for carrying , and supports metallurgical enterprises for auxiliary lifting in steel rolling workshop and foundry workshop . 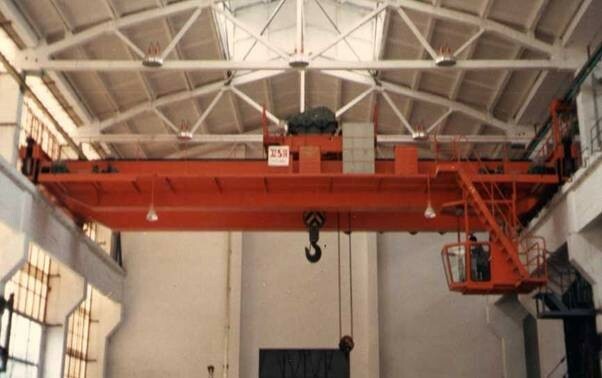 The crane is recommendated to run at the condition that the temperature is between 20 and 40 M, and relative humidity is less than 85%, If the crane is used to lift dangerous or fiery solution, you must annotate on the order to ensure safety . Control way:1. ground control,2. cab control 3. remote control. We can design and manufacture special products under the requirements of users..